The cosmetics giant dismissed Munroe Bergdorf over a Facebook post about structural racism. 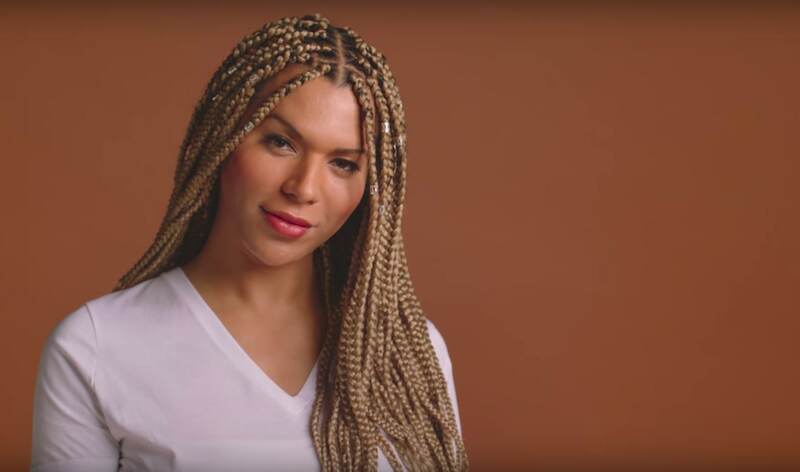 Just a few days after announcing the British transgender DJ and activist Munroe Bergdorf as one of the faces of a new campaign championing diversity, today, September 1, L’Oréal have ended their partnership with her. The announcement follows the U.K. right-wing media's unearthing of a social media post from Bergdorf in which she called out racism and white supremacy. L’Oréal's campaign launched on August 27, when the beauty corporation uploaded a glossy YouTube video advertisement for True Match, a range of foundation that promises to match 98% of U.K. skin tones. True Match is the conglomerate’s marquee fall campaign in Britain, and the brand recruited “23 inspirational individuals” as spokesmodels to promote the makeup range. An inclusive range of British personalities were featured, from radio DJ Clara Amfo and pop singer Cheryl Cole, to British Indian model Neelam Gill, and beauty YouTuber Amena Khan. Bergdorf was the only trans woman featured. Until then stay acting shocked about how the world continues to stay f***** at the hands of your ancestors and your heads that remain buried in the sand with hands over your ears." Bergorf is right — it’s certainly in L’Oréal’s economic interest to provide makeup that works for a range of skin tones — according to a Nielsen study, quoted in Refinery 29, black women in the U.S. spend 80% more on cosmetics than their non-black counterparts. Bergdorf’s inclusion in the True Match campaign also looked to be a step in the right direction for beauty brands, in the wake of model Andreja Pejić making history in 2015 as the first trans woman to front a major cosmetics campaign. But L’Oréal’s knee-jerk dismissal of Bergdorf reveals a darker truth about the company’s attitude: that they prefer their spokesmodels to sit still and look pretty, and they have little interest in engaging with the complexity of how trans POC lives are lived. 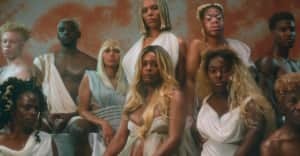 L’Oréal’s spineless actions and clear pandering to Britain's right-wing media is an especially grave issue when you consider the violence that persists against of trans women of color, and the overall lack of media representation for this community. Going forward, Bergdorf will doubtlessly continue to thrive in her career. But in the wake of their decision, the question is whether QTPOC and LGBTQ consumers can ever trust L’Oréal again. Until the brand corrects its course and takes meaningful steps to remedy its actions, we should do as Bergdorf suggests, and boycott L’Oréal.